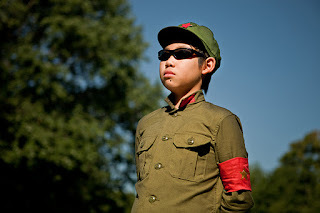 Little Mao: Long live LITTLE MAO! 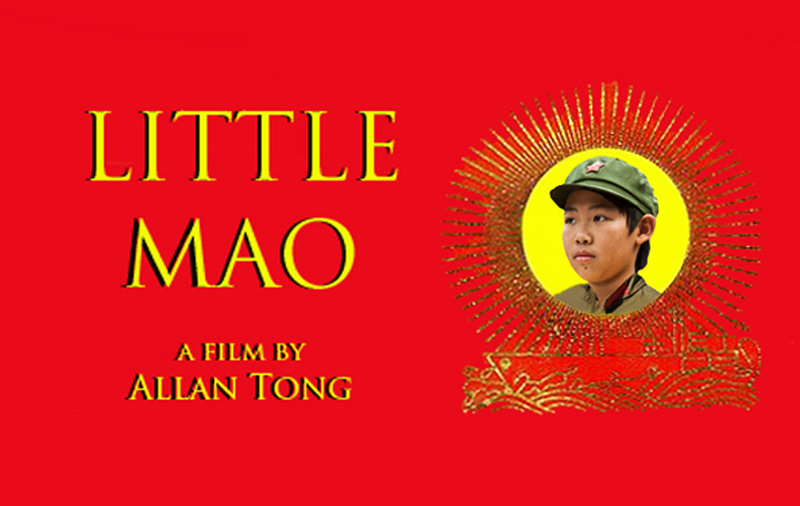 The film, Little Mao, is complete. Watch this blog for festival screenings in the months to come. Writer-director Allan Tong thanks all of his comrades in making this movie a reality.